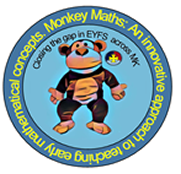 'Monkey Maths' is an innovative approach which aims to support the development of early mathematical concepts. 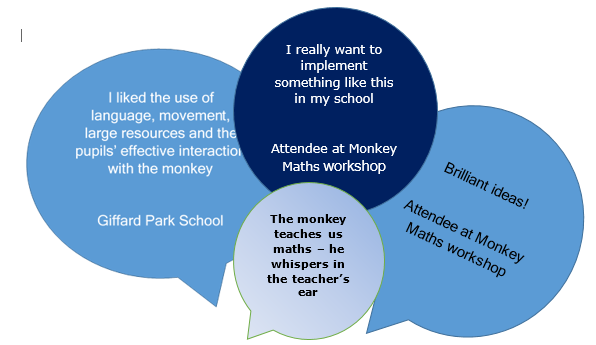 Within our own school we have seen the impact that the Monkey Maths approach can have on pupils' understanding of basic mathematical understanding over a short period of time. Of the targeted thirteen Foundation Stage pupils, seven achieved the Shape, Space and MeasuresEarly Learning Goal (ELG) and two achieved the Number ELG. This was following just six weeks of Monkey Maths. Prior to commencing the Monkey Maths program, none of these pupils were on track to achieve these ELGs. The results highlight how successful Monkey Maths could be when applied as a short term intervention or over a longer period of time, particularly if introduced at an earlier point in the academic year. Children need regular opportunities to use and apply mathematics in real life contexts in order to develop their knowledge, skills and understanding of key languages and concepts. 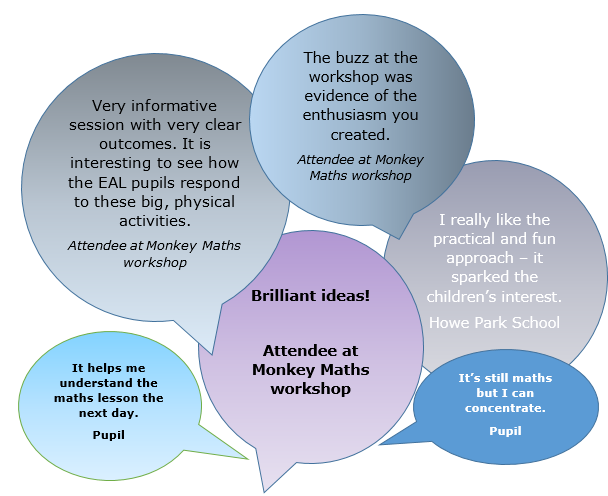 We deliver in-school support to set up the Monkey Maths approach in other schools. We provide workshops for groups of staff and parents. We also offer opportunities to observe Monkey Maths in action via visits to our school or via access to videos.